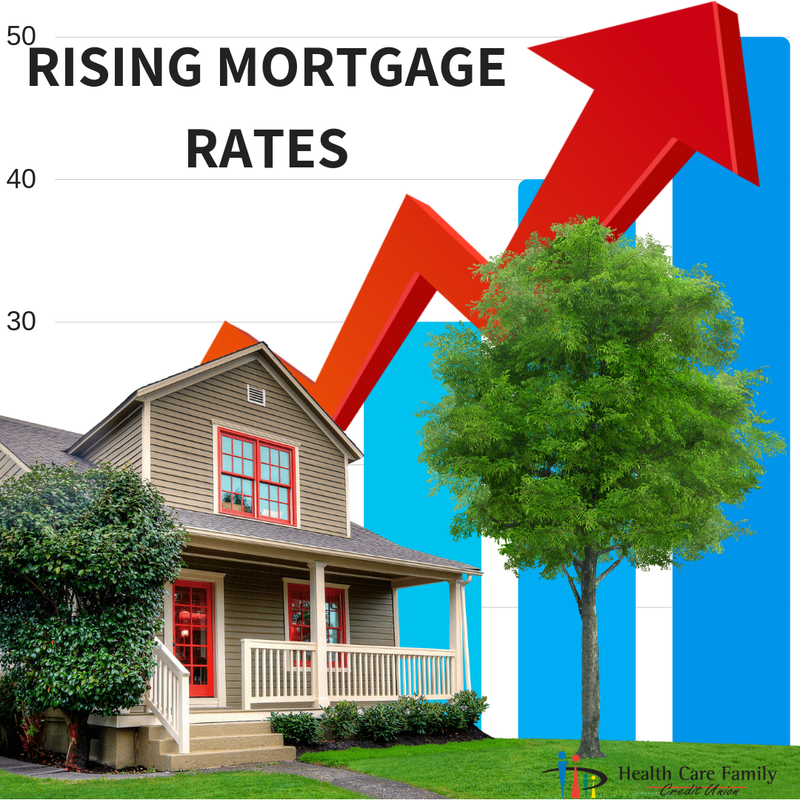 Should I be Concerned About rising Mortgage Rates? On June 13, the Federal Funds Target rate was increased for the second time in 2018. The rate increase was prompted by optimistic feelings about the general state of the economy. In addition, inflation rates are close to the Fed’s target goal, while unemployment rates have dropped to 3.8%. What does this all mean for you? Is it a good time to buy a house? Should you choose an Adjustable Rate Mortgage (ARM) or a Fixed-Rate option? If you’re a homeowner, should you be taking any action now? So many questions—and we’ve got answers! Read on for all you need to know about the rising interest rates. More market increases. The Fed is expected to raise interest rates twice more in 2018. A healthy economy that keeps growing. Business is booming across the country. If you’re an employee, you can anticipate a raise in 2018 and increased job security. More homeowners choosing to stay put. In 2017, U.S. homeowners gained $1 trillion in equity. It now makes more sense to tap into a home’s equity for funding renovations instead of going through the hassle and paying the cost of a move. When homeowners stay put, it can create a tighter housing market, which can make prices rise. When the economy is thriving, inflation increases and investors seek higher returns for their investments. The only way to keep them interested in mortgage bonds is to raise interest rates. It’s more that, though. The Fed wants to keep inflation stable so it doesn’t spike suddenly, which could trigger a market panic. By gradually increasing interest rates, it keeps the economy growing at a steady and stable pace. What do mortgage rates look like now? As of Aug. 1, 2018, mortgage rates are hovering between 4.5% and 5%. They’re expected to continue climbing throughout the rest of 2018. If you own a home and haven’t yet locked in your interest rate, now is the time to do so. Consider refinancing your existing mortgage to one with a lower interest rate if it is available. If your current mortgage is an ARM that is set to adjust, take a good look at what you might be paying after one or two more rate increases and consider if now is the time to refinance into a fixed rate. If you’re house-hunting right now, be sure to shop around before choosing a mortgage. Get as many quotes as you can: each additional quote can save you thousands of dollars over the life of the loan. It’s may also be worth considering an adjustable-rate mortgage (ARM). It’s certainly worth it if you aren’t planning to stay in the home for long and you can financially absorb rising payments. ARMs give you a fixed payment for the initial period (i.e. 7 years for a 7/1 ARM). After the initial period, they can be adjusted just once a year at a limited rate. Considering a refinance? Shopping for a mortgage? Don’t forget to call, click, or stop by Health Care Family Credit Union today to learn about the mortgage products we have available for you.